It looks like tomorrow will be a great day for a ride! 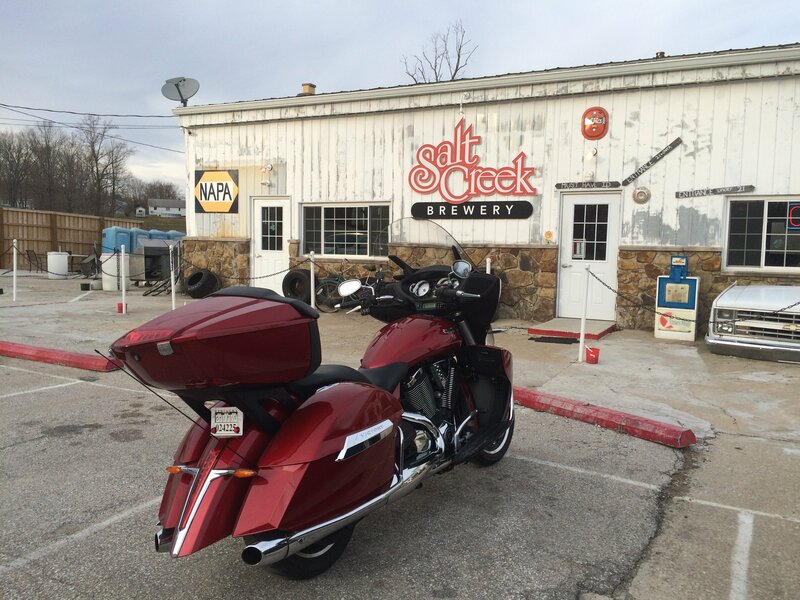 So, on Sunday, September 20, 2015 we will ride to Salt Creek Brewery in Bedford, Indiana. The Salt Creek Brewery makes their own craft beers and they have excellent food for lunch as well. For those who would rather have a soft drink, I understand they make their own root beer as well! Meet at American Legion Post 28 at 10:30 a.m. with kick stands up at 11:00 a.m.